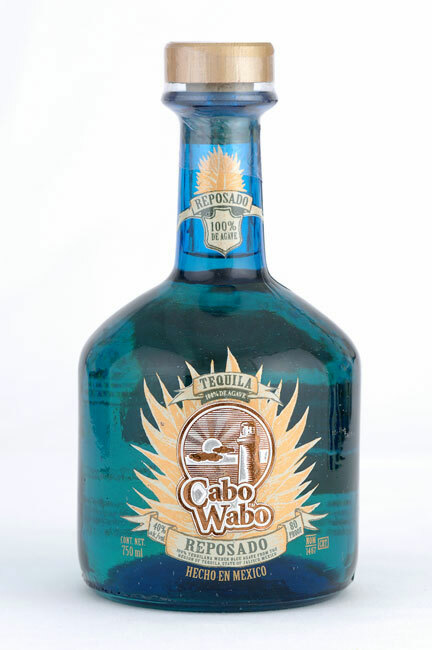 Business Week has an excellent story on Sammy Hagar taking a chance on starting the Cabo Wabo Cantina and the resulting tequila brand of the same name, in Cabo San Lucas, Mexico. In a nutshell, the Cabo Wabo Cantina was opened against the advice of his business manager – who quit over the idea – with investments by the rest of his band mates in Van Halen. When the going looked rough and his fellow investors wanted out (it was losing around $40k a year), Hagar took over sole ownership. Then the cruise ships made Cabo San Lucas a destination and the rest, as they say, is history. Today, it is a $60 million entity with the #2 super-premium brand of tequila in the US and a second location in South Lake Tahoe.